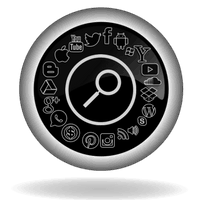 Full Service Ethical SEO, Social, Marketing, Web Design, & App Development - SEO My Listings! Dedicated To Maximizing Online Presence Through Enhanced Web Design and Marketing. Every time you are not engaging your customers, your competitors are! Android Application Development for the Amazon Appstore and Google Play. Ranking higher on Google and other search engines through ethical SEO techniques and advertising. 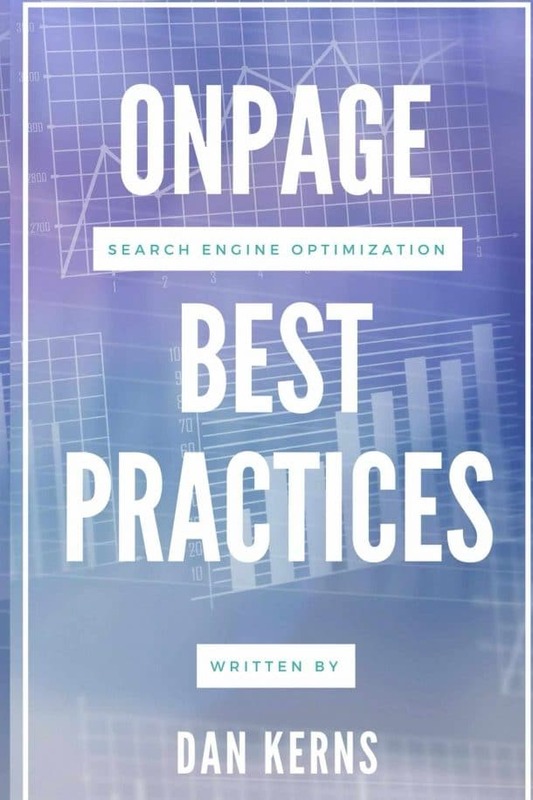 Utilizing proper OnPage SEO Optimization makes sure the search engine’s website crawler can understand exactly what your website is about and is not confused about the content within your website. Ethical Off-Page SEO Optimization helps increase your authority and reputation within the search engines. Ethical Off-Page SEO Optimization is one of the most underrated cost-effective marketing strategies available, especially when compared with the costs of other marketing mediums over an extended period of time. Paid Search Advertising campaigns are imperative to every new and established website. Paid Search Advertising allows your website to rank higher instantly through CPC advertising campaigns. Consumers use a wide variety of devices to browse and purchase goods as well as services online. These devices each have varying operating systems, web browsers, and screen sizes. Some web browsers are not compatible with certain coding languages, it is imperative that your website be designed in a way that it has maximum compatibility with every mainstream browser that is available. Enhanced web design helps make sure your website is compatible with the top browsers online. 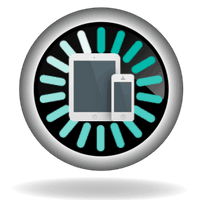 It is important that your website is mobile optimized and that means it should have a responsive web design that allows it to load in a clear and concise formatted manner regardless of if the consumer is using a PC, laptop, tablet, or mobile device. Websites that do not utilize a responsive web design are losing potential customers due to their website not being able to be navigated. With over 50% of the traffic on the internet being mobile. Google has placed an emphasis and penalty on sites that are not mobile friendly and responsive. If your website is not optimized to display well on multiple devices, then you are inherently losing authority and rank with Google, because of this. What Actions Do Consumers Take Before Purchasing? With consumers visiting an average of 3 online stores before making a purchase and reading various online reviews, it is critical that businesses increase their credibility and availability with consumers. Through Mobile App Development, businesses can engage consumers while increasing their credibility exponentially by having a mobile application published and available for download on Google Play, Apple’s Itunes, and the Amazon AppStore. There is no greater way to increase your credibility and availability with consumers. Not only that, but mobile applications go a long way to increase your authority within search engines. The internet is growing exponentially every second, new users that have never been connected before are now joining the internet and may be seeing your business for the first time. If your website does not load in 4 seconds or less, consumers are likely to abandon the website and never return to it. It is important to have a fast and secure web hosting environment for your website. Your page load speed is the lifeline of your website. If your page load speed is more than 4 seconds or your server response time is more than 1 second, you should look at potential bottlenecks within your hosting environment or a new web hosting platform all together. 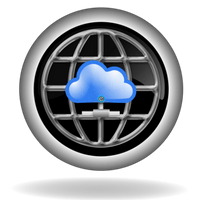 We offer blazing fast, cost-effective, managed WordPress hosting as well as website migration from your current web hosting to our managed hosting environment. We also offer a comprehensive website review for those looking for a cost-effective way to find bottlenecks and make the changes themselves.